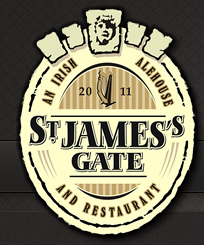 I recently had the opportunity to play a fantastic pub/restaurant called St.James Gate. As I took their stage at 9:30pm, I realized that there was at least 3 parties going on, and each party had a different target age group. Target 1 – baby boomers wanting Beatles/Stones, Target 2 – Gen X’ers wanting U2 and Green Day, Target 3 – Milleniums wanting Lordes, Pink and Daft Punk (yes to be played on Acoustic Guitar). 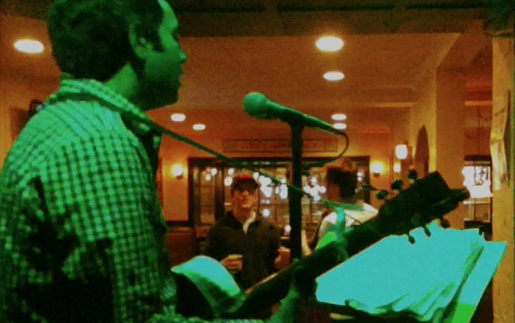 In between this another group wanting traditional irish songs. The show ended at 1:30am, and the targets were all still there, although I had to stop playing, they continued to sing on their own. I’m glad i could help in some way.